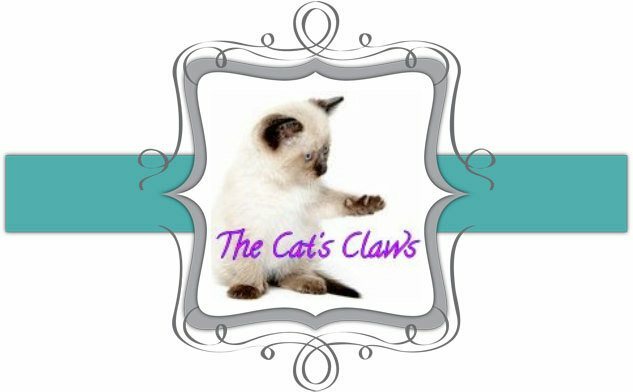 The Cat's Claws: Girly, Girly! When I was in the Chemist Warehouse the other day, there was a separate Revlon stand with their new colours on it, and somehow Revlon Girly made its way into my shopping basket! And I am glad it did as it is such a pretty colour, being a pale pink crelly base with super Girly purple, pink and fuchsia hexes. This was two coats and I had no problems at all with glitter placement, followed by a Seche Vite topcoat. wow this looks so pretty :) I brought this the other day but haven't worn it yet! Thank you Citygirl1907 this is certainly pretty and I surprised myself by buying it as I don't usually do pink! Favourites Of OPI Euro Centrale Part Two! 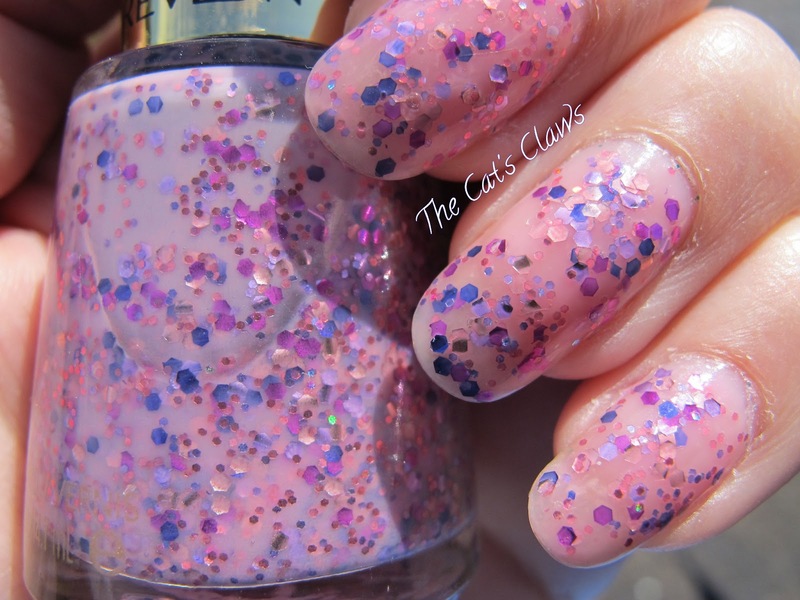 Favourites Of OPI Euro Centrale Part One! Winners of the British Nail Bloggers Giveaway! !